I'm struggling to wrap my head around the fact it is October. In no way am I complaining as the Autumn/Winter is my favourite time of the year but my gosh has 2013 went by quickly...scary quickly, a complete cliché I know. It hit home that 2013 is nearly over when I realised I only have three favourite posts left for the year. Yikes! 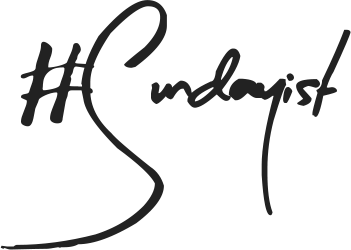 Any way before I begin singing Christmas Carol's and wishing you all a Happy New Year let me share my favourite products for September 2013. 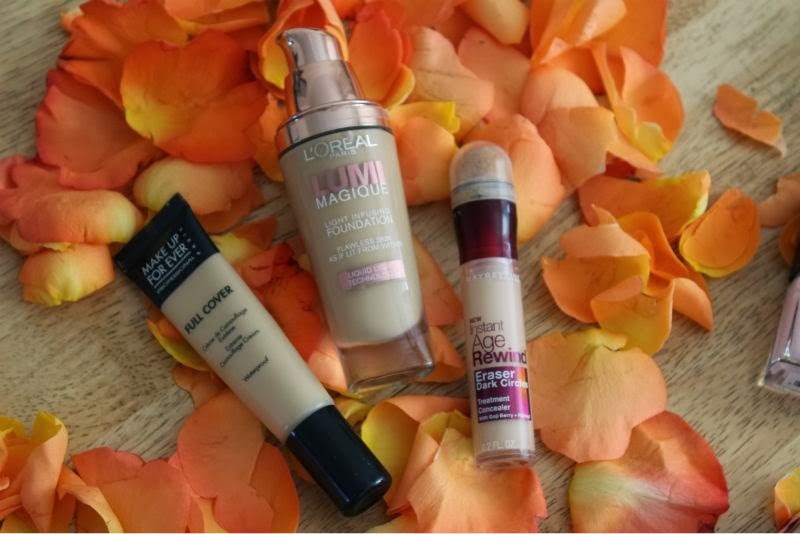 Three products have been on my face on an almost daily basis and that is L'Oreal's Lumi Magique Foundation (find it here) - it adds a light glow to my skin, works well with my oily skin and covers beautifully. If you have yet to try it I urge you do so soon as it is easily one of the best high street foundations ever! For those pesky under eye circles I have one again reaching for Maybelline' Age Rewind Concealer (find it here) in either the shade Light or Neutraliser - truthfully the both do the same job on my complexion (lighten and brighten the under eye) that I never really pay all that much attention to what shade I am using. Last but not least as far as bases go anyway I am once again singing the praises of Make Up Forever's Full Cover Concealer (find it here). Nothing and I mean nothing covers quite like it, from disguising old acne scarring to camouflaging the worst blemish this little tube does it all and I will not be without it. Another trio of face products but this time it is all about the cheeks and powders. I'd be lying if I said I don't love Tarte Blushes (you can find them on eBay) and my favourite by far is the shade Tipsy which is a bright and intensely pigmented coral. This formula wears so well and the shade works well with a light tan. I can not get enough of the Tarte line and will be stocking up again when I hit the states next summer. Oddly I have been using Benefit's Coralista Blush (find it here) as a light peachy highlight lightly blended over Tipsy as I find it a little too shimmery as an all over blush. Lastly and probably the one item I suggest everyone tries at some point is Bourjois Rice Powder (find it here) - not only does it set make-up but it leaves the skin looking a picture of health with the most beautiful glow that is not overly shimmer based nor does it settle into the pores. In a word? Love. I promise it was not intentional but once again I have three favourite products in the eye category. 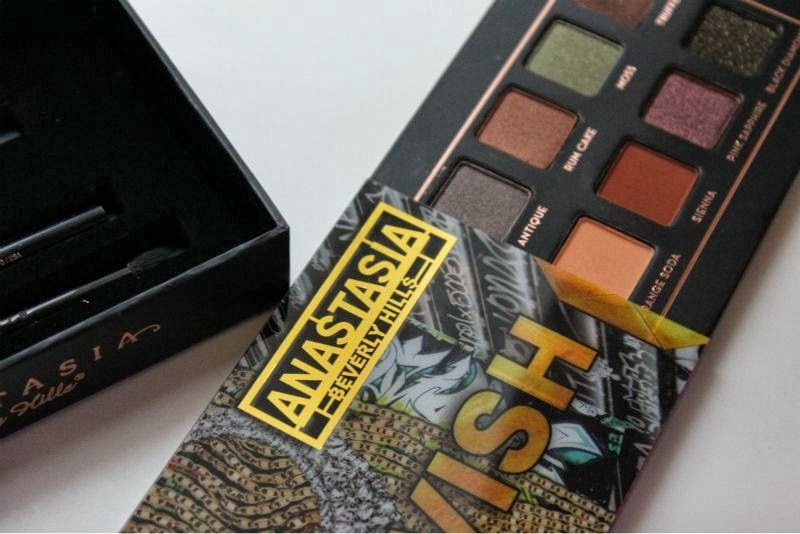 First of all I can not neglect to mention my Anastasia Beverly Hills Lavish Palette (find it here)...gah it is just so beautiful and perfect for the Autumn. I truly adore all the shades and liner in this palette but if I had to pick a favourite or perhaps most worn shade it would be Rum Cake worn all over the lid with a slick of Clarins Crayon Khol (find it here) on the lower lash line and blended out with lashings of my favourite mascara of the moment Kardashian Beauty Whip Lash (find it here). 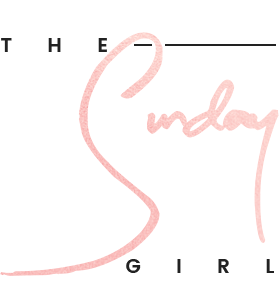 It wouldn't be a favourite post without a few miscellaneous products and this month it has been all about Butter London's Teddy Girl Nail Lacquer (find it here) which is the most perfect baby pink ever coupled with a great long wearing formula. I can't not mention a home fragrance and at the moment I can't get enough of Yankee's Fluffy Towels (find it here) - clean, soft and comforting. Ok so i need these all especially lumi foundation and maybelline concealer! I think that concealer looks fab i love the applicator. I absolutely love the Lumi Magique foundation, it is amazing! <3 up there with my fave high street foundations ever along with the bourjois healthy mix and the rimmel wake me up! 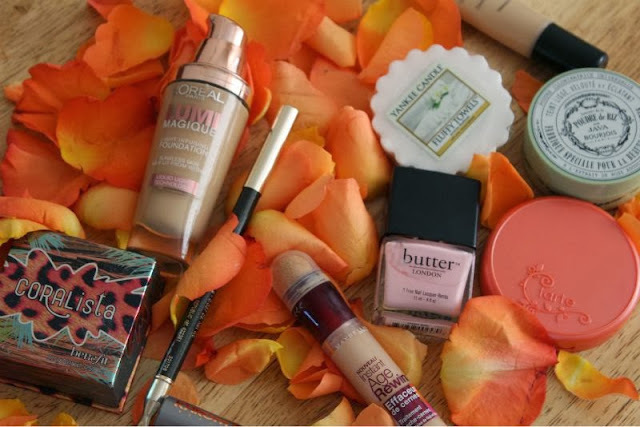 Really want to try the makeup forever concealer and the tarte blushers too! I actually haven't used any of these products yet. It would be interesting to try them out. I used to have a l'oreal foundation but it was yeaaars ago. That Age Rewind concealer knocks out under eye circles like a charm. One of my faves this month, too! You have so many favourites! And they all look so nice. I've been wanting to find a cool palette! 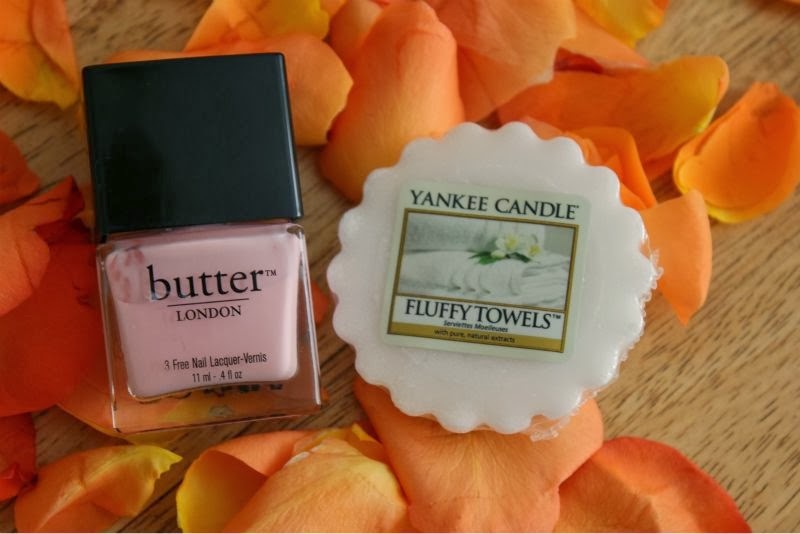 Love those yankee candle tarts! Fluffy towels is a dream! Have to try the Make Up Forever's Full Cover Concealer! Is there anywhere that ships the Bourjois Rice Powder to the States? Say yes! That l'oreal is one of the best high street foundations I have ever tried. I love how they have both warm and cool tones as we'll :). 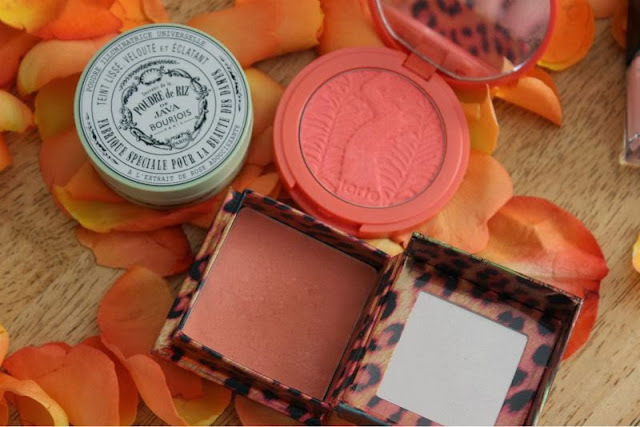 Ahhhh everytime I see a tarte Amazonian clay blush on someone's blog, I want one even more. Lovely choices. L'Oreal makes some great things and I've never disliked a foundation of theirs. There are some fab products here! I love Benefits coralista! I have just hit pan on mine - sad times! From seeing your Yankee Candle post yesterday or the day before and now this, I know I'm definitely picking up some wax tarts soon! Also, the Butter London nail polish is such a cute colour. that maybelline concealer is the best !! Java Rice Powder is also one of my favourite items too at the moment <3 It smells soooo good!! WOW - that Anastasia Beverly Hills Lavish Palette is beautiful. I need this in my life. I really like the Maybelline Age Rewind Concealer too. I have the Maybelline Age Rewind concealer, and totally agree with how fab it is, it's great at concealing, brightening and making you look awake. Love it! The Lavish palette is definitely on my wishlist from your review of it recently, and I also want the Bourjois Rice powder.